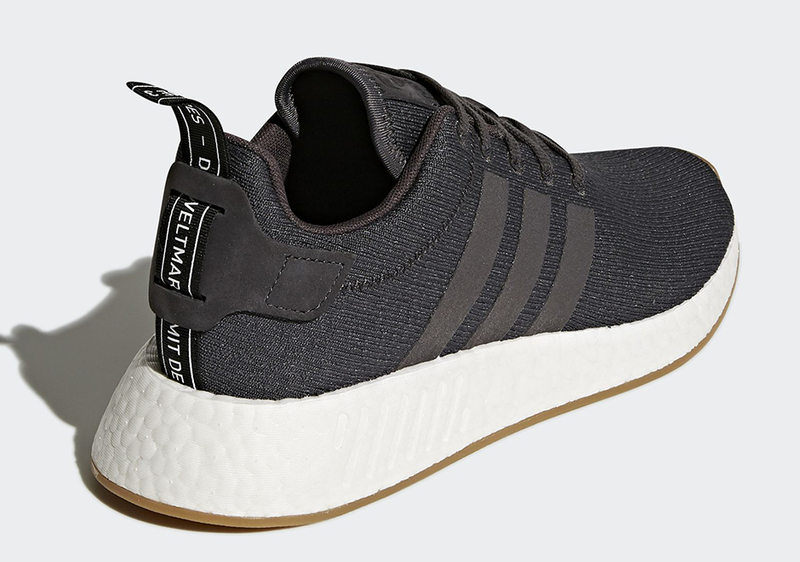 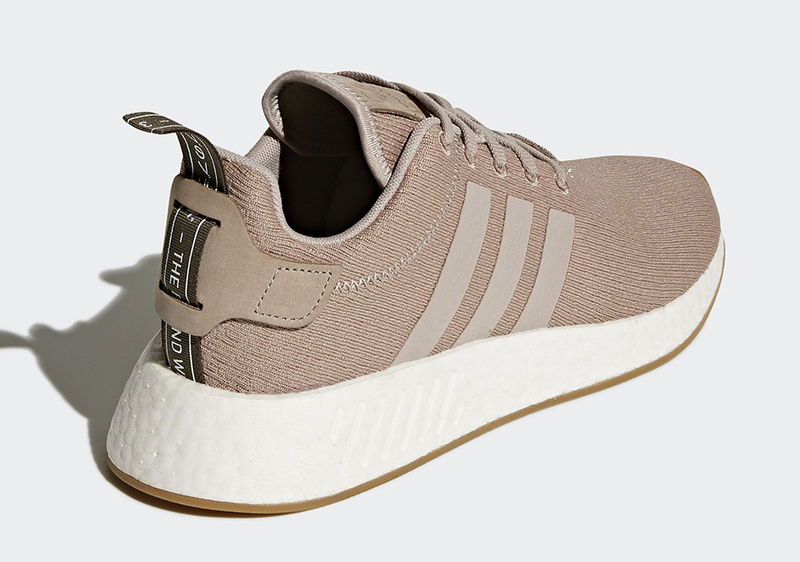 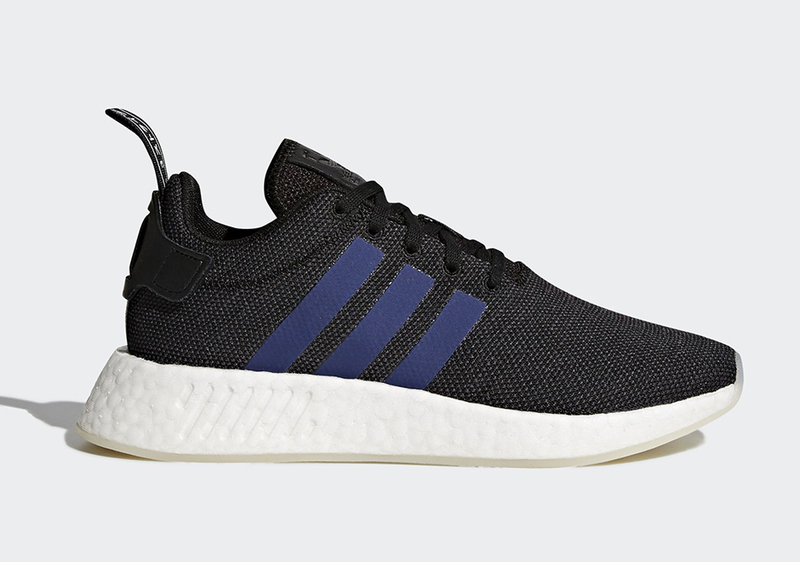 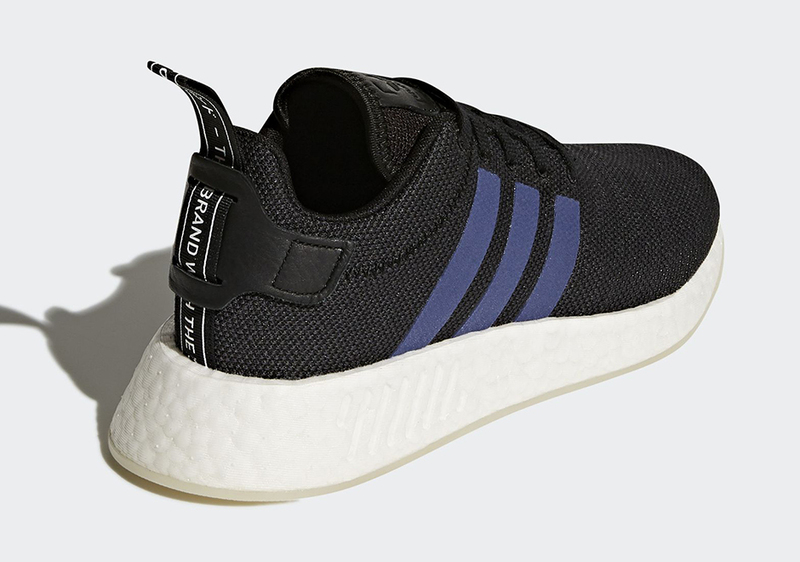 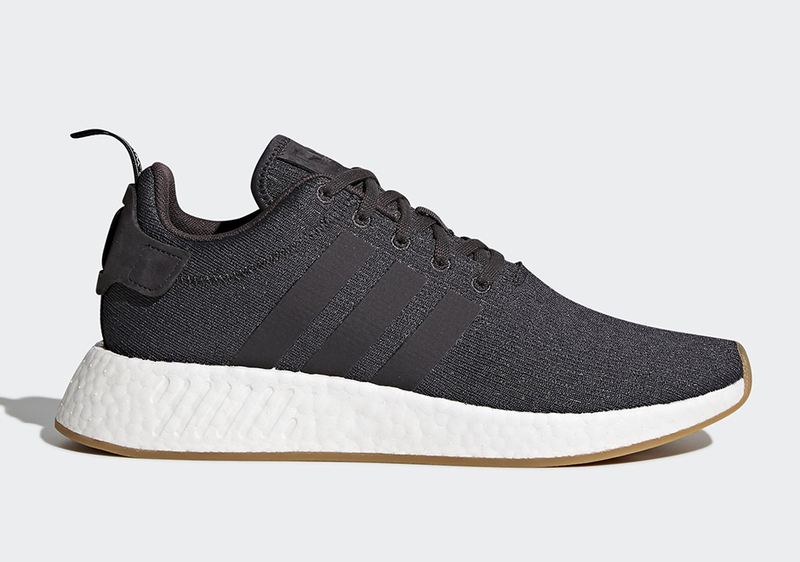 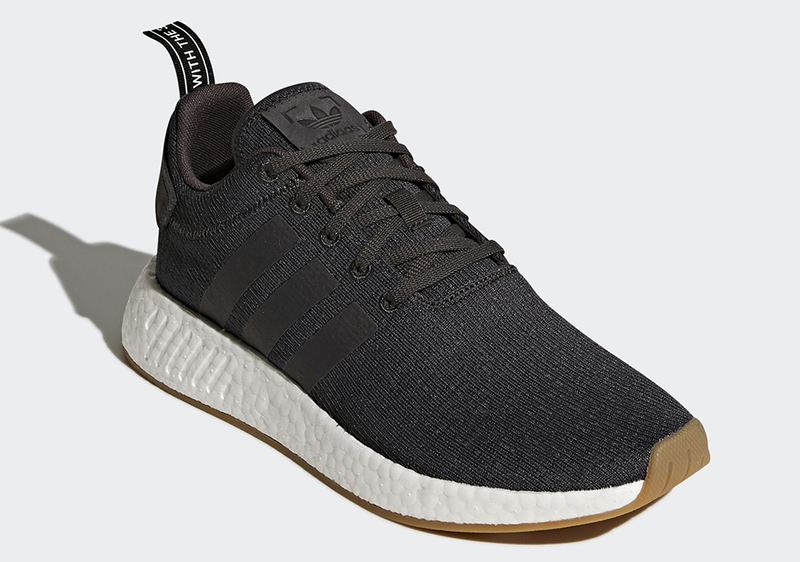 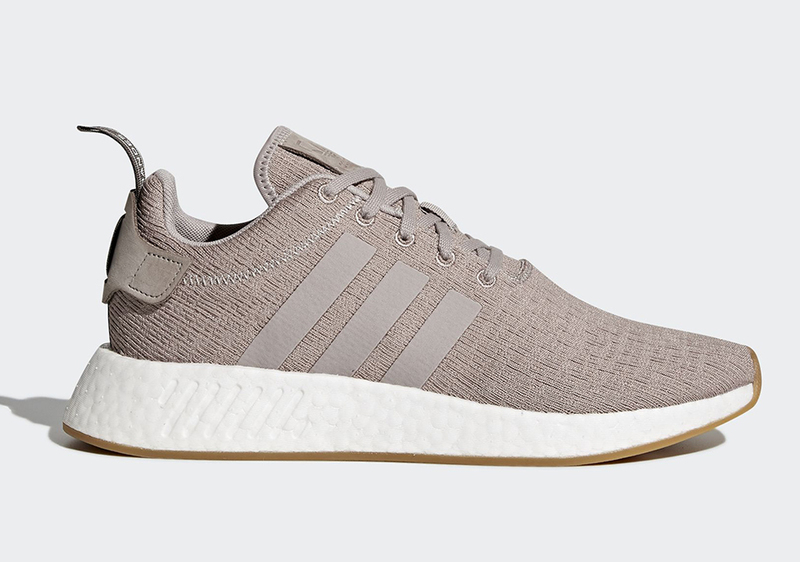 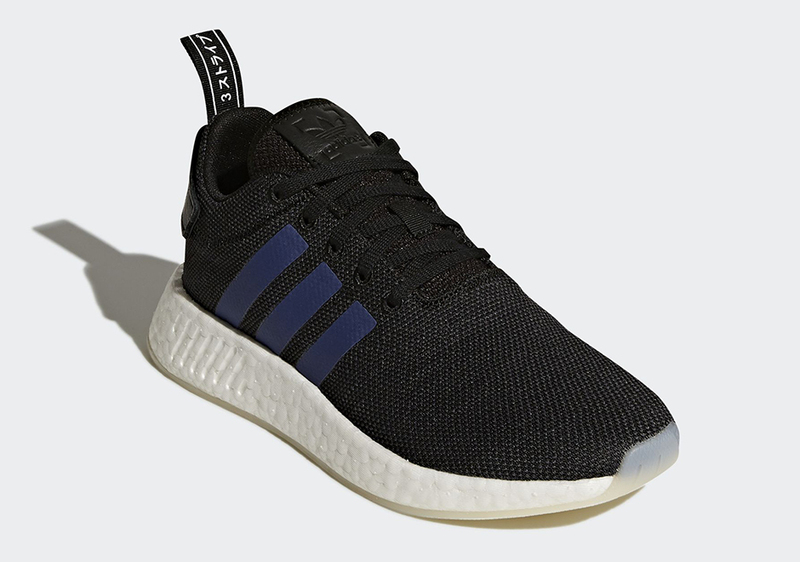 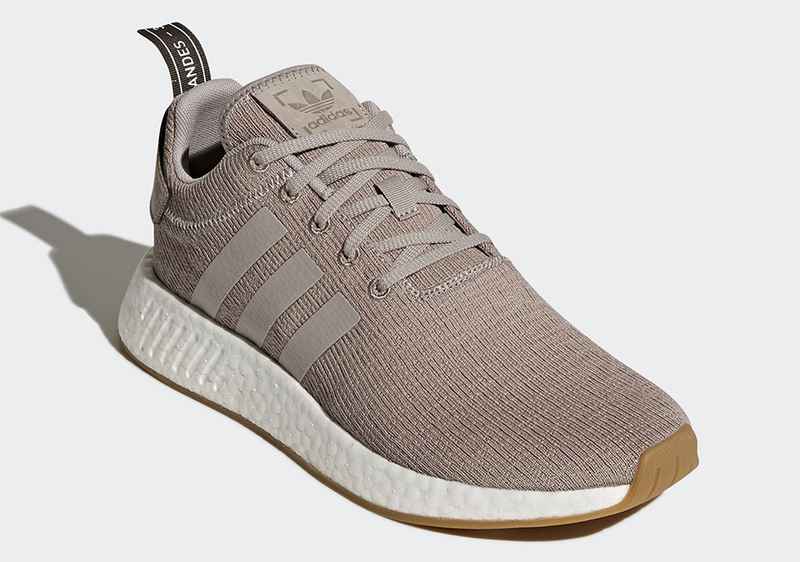 Update: The adidas NMD R2 colorways are releasing on December 1st, 2017 for $130 via adidas. Fans of the adidas NMD are going to be treated in late November as The Brand with the Three Stripes is set to release two new NMD R1 colorways and four new adidas NMD R2 colorways. 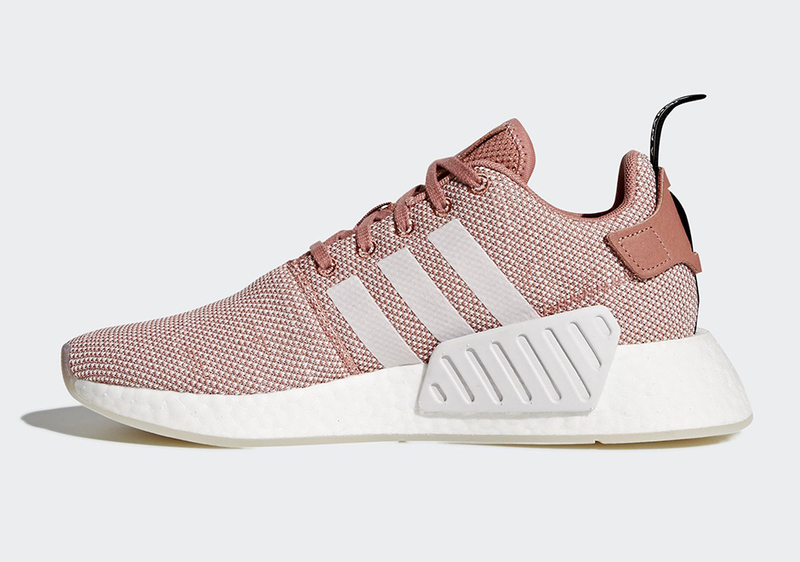 Of the four new colorways, two are for men and two are for women. 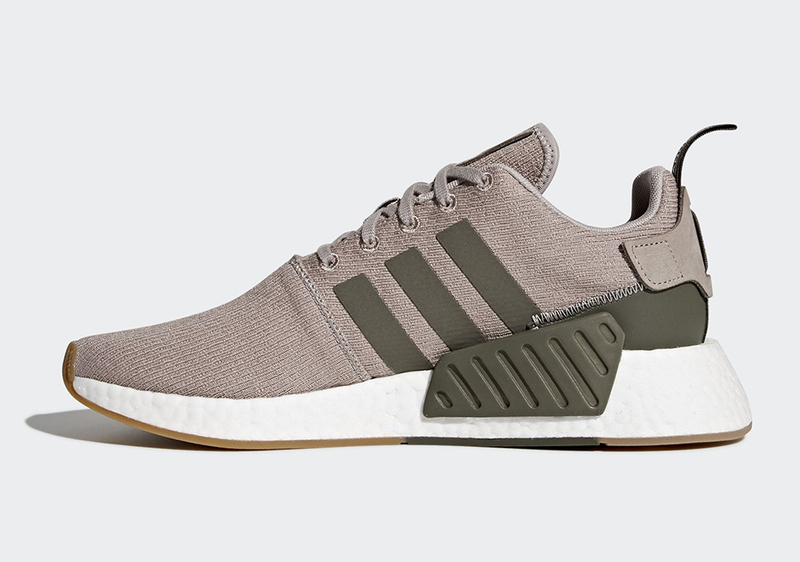 The two men’s colorways will contrast each other, with one featuring a Dark Grey upper and the other featuring a light brown upper with olive detailing on the medial side. 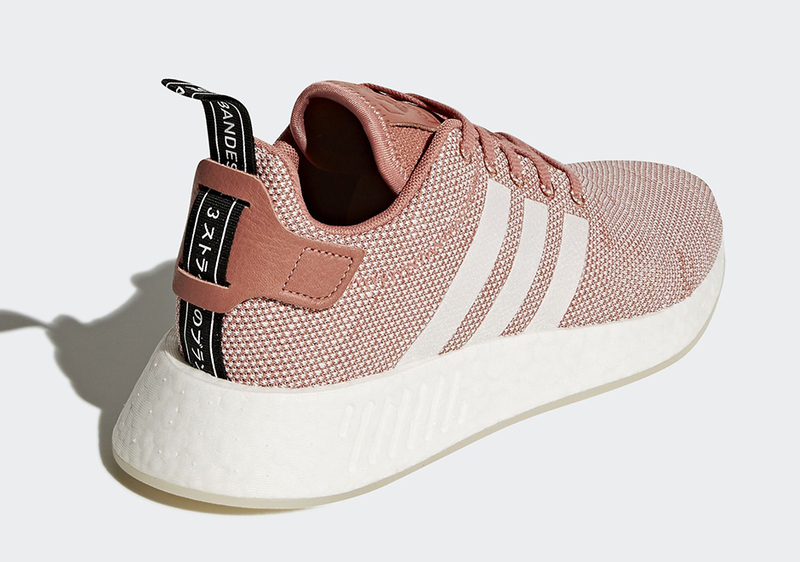 The two women’s colorways are similarly contrasting, with one upper in Rose pink with white detailing and the other in black with blue detailing. 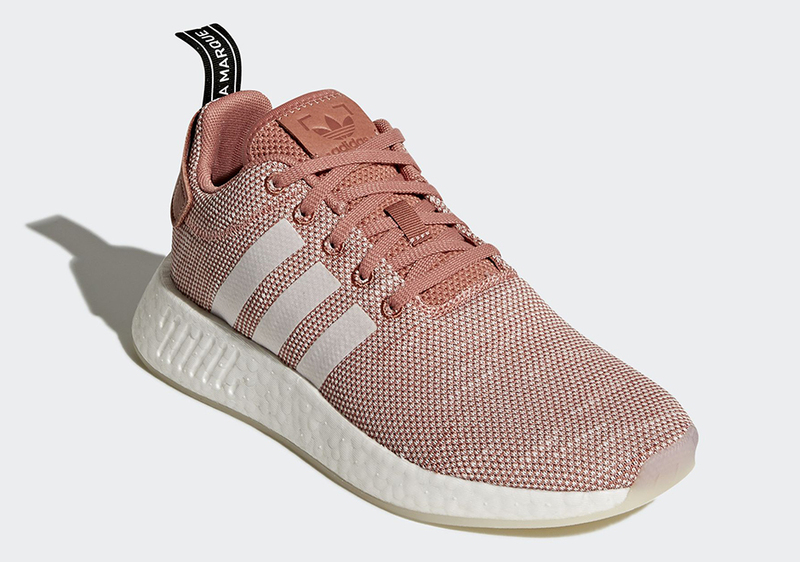 Both men’s colorways feature gum outsoles below the Boost midsole while both women’s colorways feature translucent outsoles. 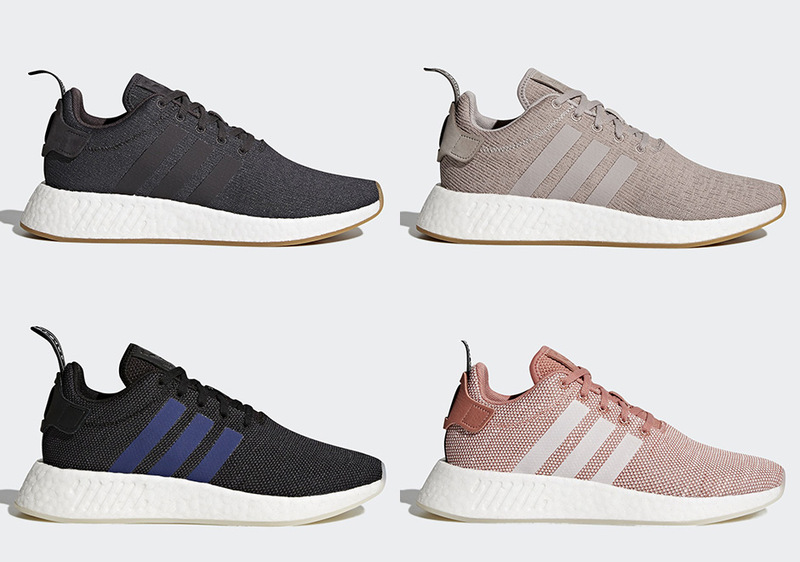 All four new colorways will release on November 30th on adidas.com and from adidas stockists worldwide.